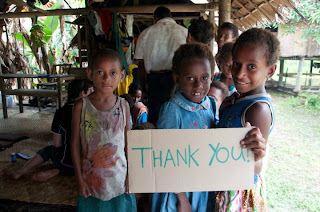 Firstly I would like to thank all of you who have responded to our Project Kilo appeal last month. We have seen over $16,000 NZ Dollars come in. Thank you for your generosity and stepping out in faith and courage to believe with us. With faithful partners like you, we will see our new ship launched soon, which will serve the peoples of the Pacific Islands. YWAM Medical Ship Australia, serving in some of the most isolated regions of Papua New Guinea with our previous ship, the M/Y Pacific Link, recently came across three villages that even the government of PNG was unaware of. To date they have served 2,294 patients with optometry, dental and primary health care needs and a further 2,700 receiving health care education and preventative health resources. That is a staggering 4,994 people ministered to in nine (9) clinical days with six (6) villages visited. Thank you to YWAM Medical Ship Australia crew, staff and volunteers, for working so hard serving the Lord and the isolated people of the “Fly River” of PNG. Our Marine Reach bases in Fiji and the Philippines continue to reach out to those in need daily. Island Mercy Teams continue their outreach season in the Pacific with a construction outreach in Lautoka, Fiji, followed by medical, ophthalmic and optometry programs in Fiji and Vanuatu. All of those who serve with Marine Reach are volunteers and do not receive any remuneration for their services; from our CEO to our Ship Captains, crew, doctors, nurses, staff and the non-professional, yet extraordinary, men and women who choose to make a difference in the lives of the peoples of the Pacific Islands…using their own hands, feet and resources. Talking about “volunteers”, Marine Reach, in partnership with several entities in the city of Tauranga has launched the “Do Something – Tauranga” campaign. 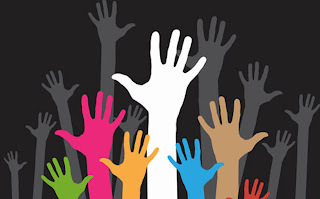 This movement is about calling people to volunteer their time, efforts and resources in partnership with volunteer organisations in the city, collaborating with the city government, schools, police, media, service clubs and youth. 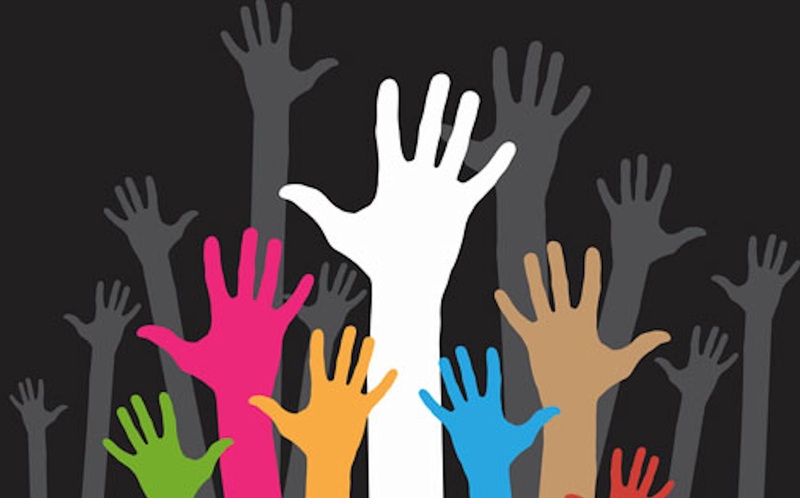 We are working to pull together 200 or more volunteer agencies in Tauranga to participate in an “EXPO” which will promote and celebrate Tauranga as a “City of Selfless Volunteers”. Thank you dear Jess for taking time to read this newsletter. Let me leave you with this parting thought…..
“A Man’s generosity is truly measured when he gives out of his own poverty; only then has he truly overcome his own poverty.” – Capt J circa 2012.